Hello. 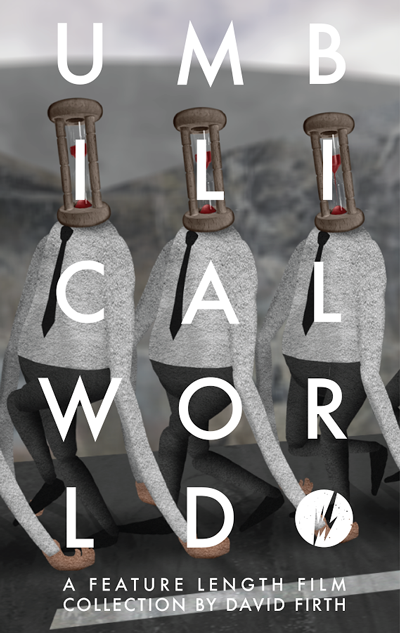 My name is David Firth and I make things every day. I am working on everything. If you want to be kept up to date with what I am doing please follow me on TWITTER and swirl in my endless loop. Below is my log of recently completed projects. It’s been over 5 years now. Time for Mr. Fingers to return. In this episode he decides to make some modifications to Hubert Cumberdale. Watch it here. Also buy some of those lovely new T-Shirts, will you? 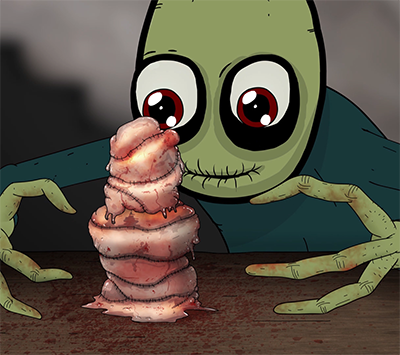 The SALAD FINGERS STORE is now open. 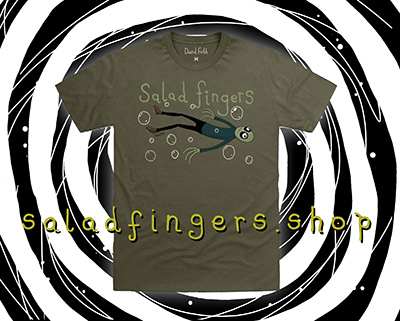 This is the new home for Salad Fingers T-Shirts and other such merch. New shirts, new prices. Step in and have a look. HERE is the 3rd instalment of my news explosion. Supported by the wonderful PATREONITES. You can thank them my work is never forced into the mediocrity of ad-friendliness. The time has come again to dip our heads into the world of news, to see what's really going on. If you haven't seen this series before, I use magical video editing and animation techniques to mould my silly face onto those of newsreaders and other media types. It's a load of fun. 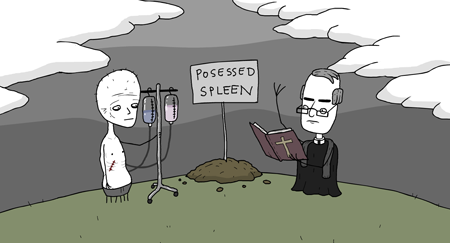 Thanks to the incredible Patreon supporters for keeping my stuff alive! Please consider becoming one of the crew and letting my work be original without having to answer to the creativity-killing advert lizards. 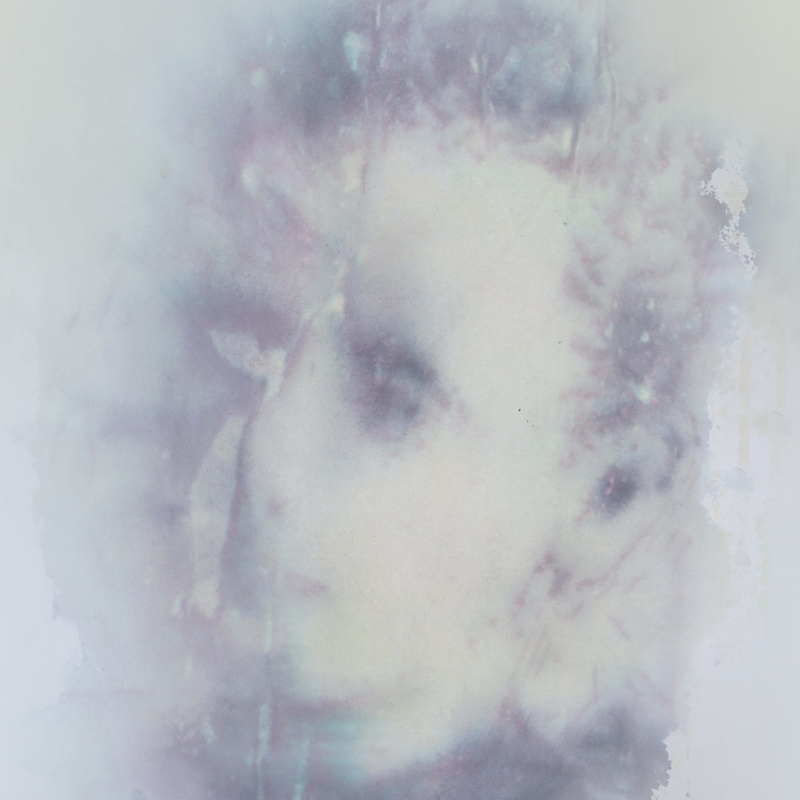 I have made a new Locust Toybox album. If you don't know already, I make music as Locust Toybox. Almost every animation and video I release has some Toybox in it. A big part of my work is the music. Some stuff I make for soundtracks, and some is just for listening to. DROWNSCAPES is a bit of both. Most of these tracks have been used somewhere but this selection of 15 tracks are specifically chosen because I think they work on their own. Please listen and/or buy -but make sure you listen if you buy, otherwise you're wasting your money. Wow. Really? New animation? Yes. And it's a 10 minute long one! I'd like to thank my lovely Patreon supporters for making this happen. It's about Cream. Just watch it, you'll get the gist. 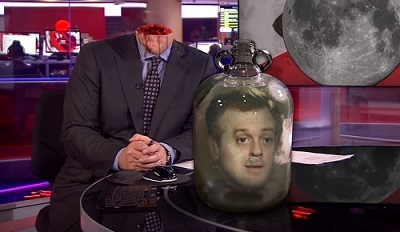 I took my face off my head and put it on some news footage. I have created a new animation, just in time for Christmas. It has nothing to do with Christmas though. Watch it here at any time of year. Sod Christmas. 31st October '14 :: Flying Lotus: "Ready Err Not"
I animated the new Flying Lotus video.